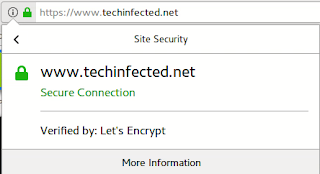 Let's Encrypt is an open certificate authority and provides free SSL Certificates. It's popular for it's simplicity to setup. It's been founded by Mozilla, Cisco and many more. In the bottom section I have also mentioned the problems I faced and the solutions that worked. 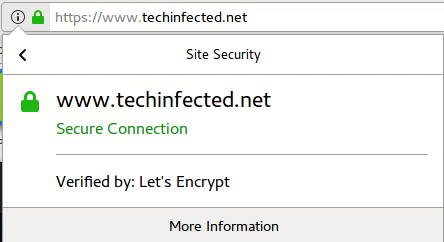 Step 2: login to your Ubuntu Server and install Let's Encrypt. Step 3: Now, we will use certbot to generate SSL certificate. make others ServerAlias like shown in Step 1 before running this command. After running the command, you will be asked to enter your email, and asked to choose between http and https redirection, Its recommended you choose https for all. No need to read the rest if it worked for you. Here are some problems I faced while following the above steps. We were unable to find a vhost with a ServerName or Address of www.example.com. Which virtual host would you like to choose? this time got no error! then I uncommented it again and restarted server, this was necessary because I was getting Internal server error.